G&W is proud to announce a rating increase to 900A continuous current on the GNI (Ground Position Linear Puffer) and PNI (Linear Puffer) switches. The rating increase is compatible with all current configurations and features of the GNI and PNI rated to 25kA interrupting current through 38kV. This enhancement is key for clients with large loads such as data centers, hospitals and highly congested areas. 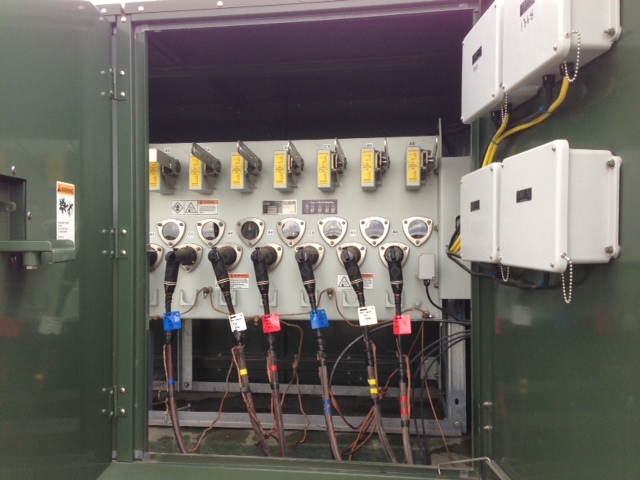 It can also be very attractive for clients considering metal clad /metal enclosed switchgear. Please view the attachment for more information.